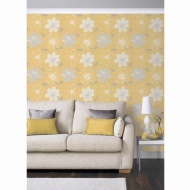 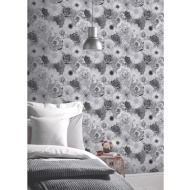 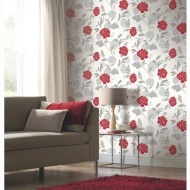 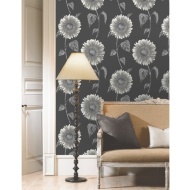 Our range of floral wallpaper is sure to add a touch of class to your walls - perfect for the woodland lover. 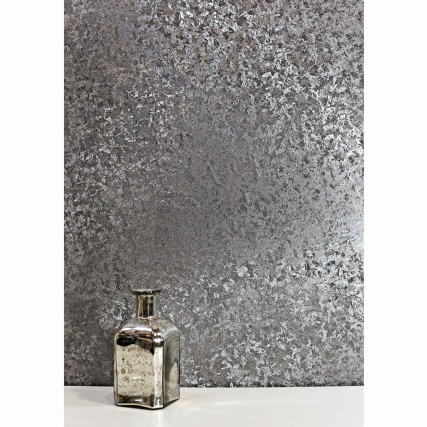 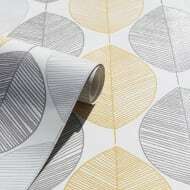 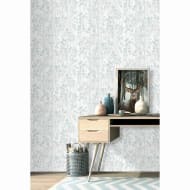 Our wallaper comes at the cheapest prices, yet provides every bit of quality that you'd expect from brand name wallpaper. 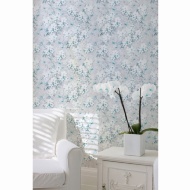 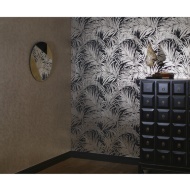 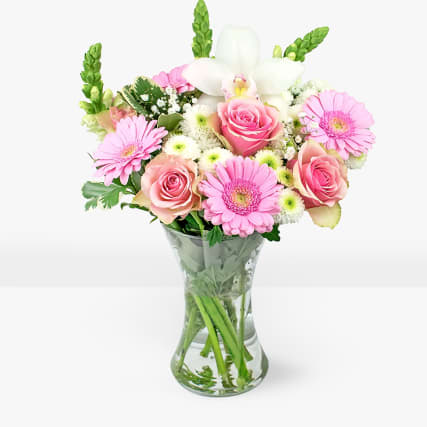 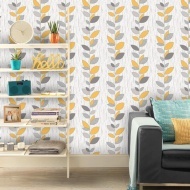 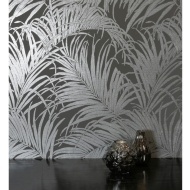 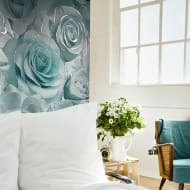 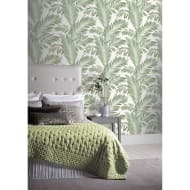 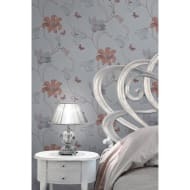 Try spicing up your walls with floral wallapaper, with hints of flowers and leaves to add a serene quality to your room.